The story of your wedding, captured in timeless cinematic beauty. 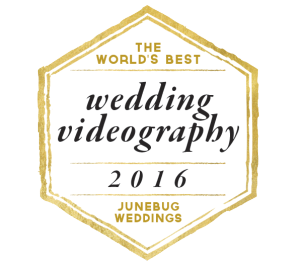 Arkansas Wedding Videography: Your wedding is the beginning of a beautiful story and a story that will last a lifetime. Ensure that you capture this first chapter of your new life together. Sunflower Films create cinematic wedding films that preserve the moment, the mood and the emotion of the day. Our style of filmmaking preserves your wedding day in an artistic and classic movie-like film essence. We understand that every couple is unique and therefore every Sunflower production is also equally individual. No templates, no preconceived ideas, and absolutely no fads. Just your story told through our lens. We account for every detail, from gorgeous imagery to the perfect music, to an eye for editing that leaves our couples thrilled.. And because we’re editorial in nature, our goal is to blend in unobtrusively and capture events naturally as they unfold. To see the difference between an ordinary wedding video and the cinematic films we produce, look at featured films below or our portfolio. Contact us today for booking information.